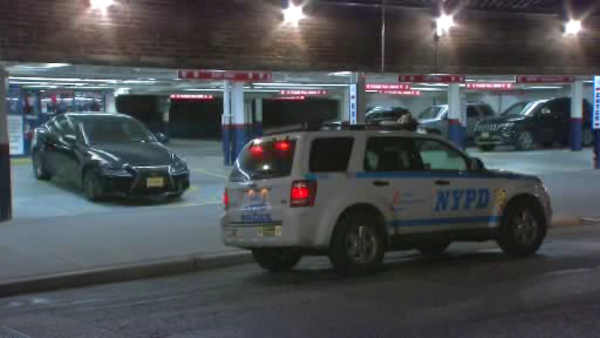 MIDTOWN, Manhattan (WABC) -- A 29-year-old man is hospitalized after being shot in the leg in Midtown Sunday night. The man claims he was shot at a parking garage on West 31st Street at around 11:15 p.m. He transported himself to Roosevelt Hospital, where he was listed in stable condition. No arrests were made and police are investigating the circumstances.